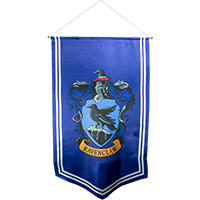 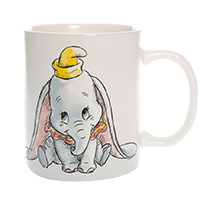 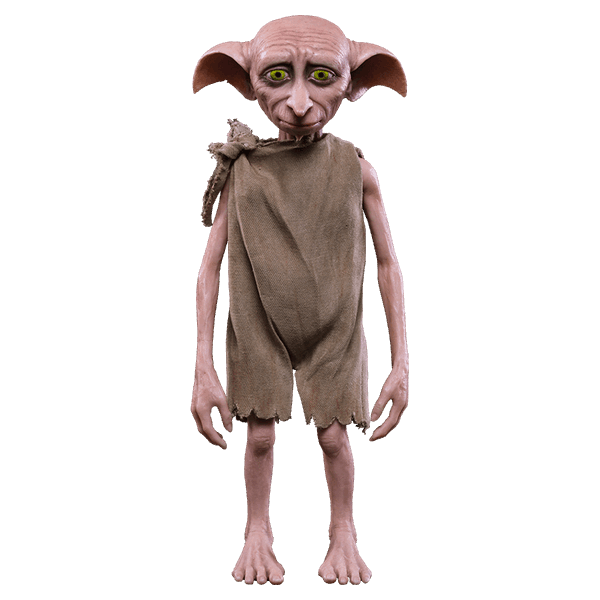 One of the most heart-breaking characters in the Harry Potter series is the ever loyal house-elf, Dobby. 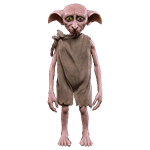 His misguided attempts to protect Harry make him one of the most endearing of all the magical creatures in the series. 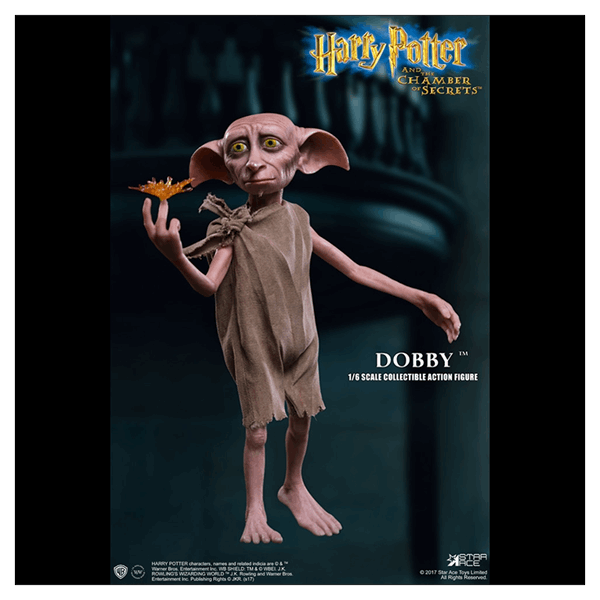 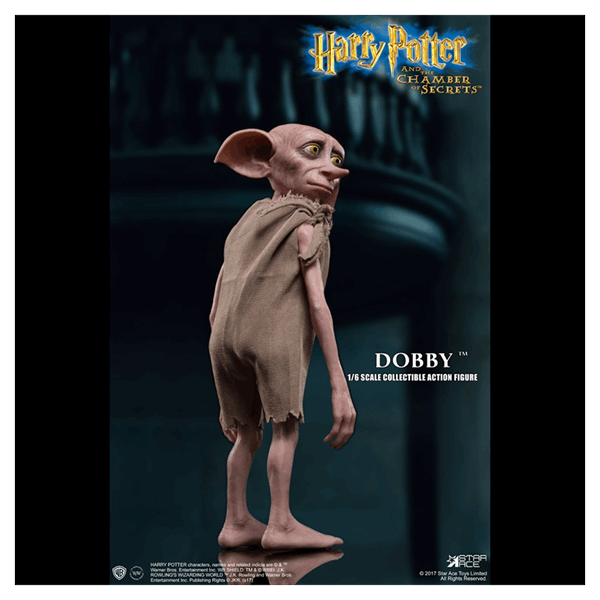 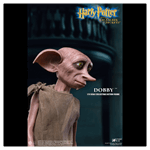 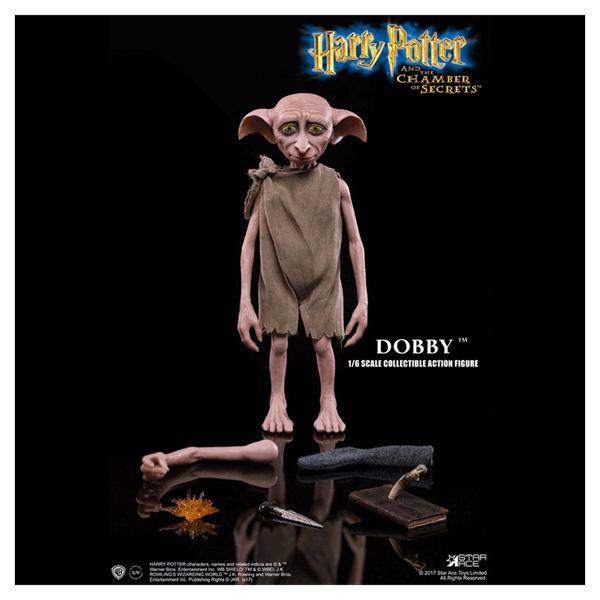 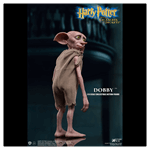 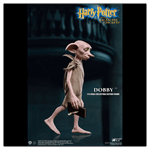 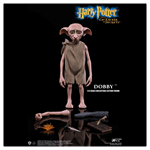 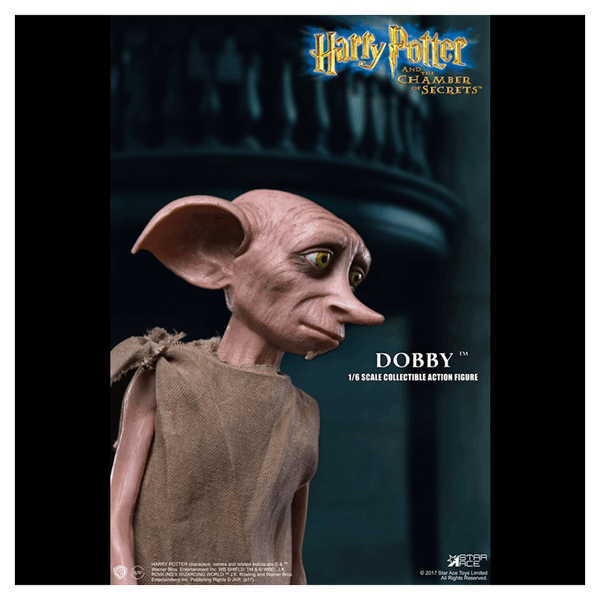 This sixth scale figure of Dobby from Harry Potter and the Chamber of Secrets features the house elf in his signature pillow case clothing and includes interchangeable arms for different poses. 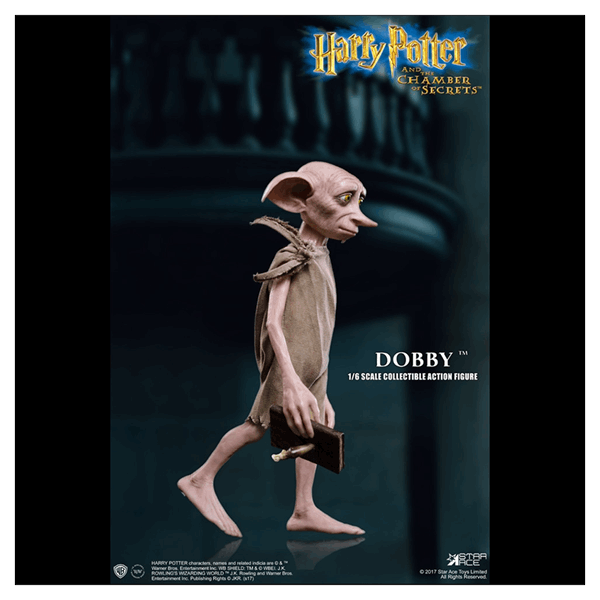 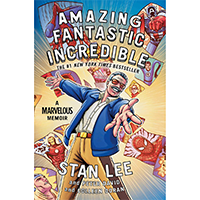 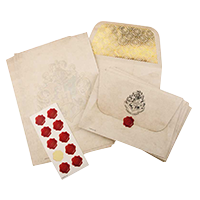 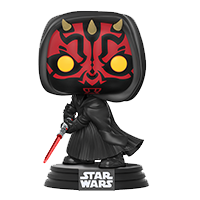 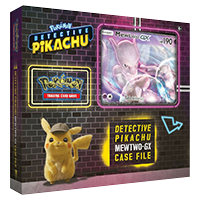 He comes with a magic flash, his freedom sock, Tom Riddle's diary and the basilisk tooth that killed it, as well as Bellatrix's dagger.